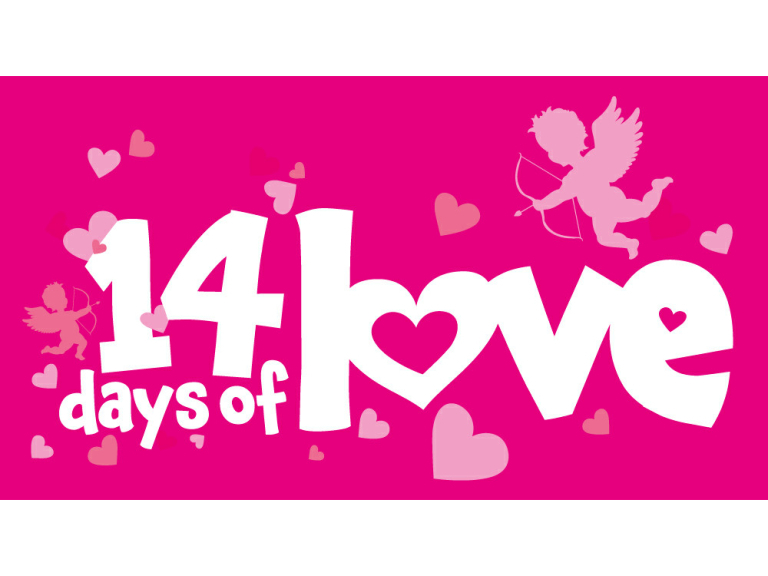 What is the 14 Days Of Love in Bolton? The ‘14 days Of Love’ has become a firm favourite in thebestof Bolton calendar, now in it’s 3rd year in the town and set to reach fever pitch on Valentines Day. This is an opportunity for local consumers in Bolton to recognise the great service they receive from all the local independent businesses in the town. If you have a regular supplier or even an occasional business you use and feel they give great service, now’s the time to take 2 minutes and tell them what you think. Being a business owner can often be a lonely place and consumers rarely take the time to recognise the long hours and personal commitment these people usually deliver, so now’s the time to tell them what you think of them. The 14 Days Of Love is a national competition, coordinated by thebestof UK but delivered locally by thebestof Bolton when we encourage people to tell us which businesses they think should be recognised as the ‘Most Loved’ locally and nationally within their own business sectors. Thebestof Bolton was delighted to achieve 17 ‘Most Loved Businesses’ in their National Business Sectors last year and THE MOST LOVED business in the UK was THE Chinese Buffet in Bolton. As a business owner, this campaign is a great way to engage with your existing and previous customers and clients in a friendly, non salesy way, asking for their support to help recognise you as the most loved business in your sector and then just watch your team glow with pride as the testimonials and recommendations come in. If you have genuinely tried to deliver a great customer experience, your customers will often be very happy to reward you with a great testimonial, even if they need a little prompting to do so. After all we are all busy people! And as a consumer this is your chance to tell those business owners and their staff how much you appreciate their efforts to bring you great service. Remember, it’s great to receive a compliment but it feels even better to give one! From Butchers to Funeral Directors, Solicitors to Builders and everyone in-between, take a few moments to think what businesses you’ve used in the last 12 months and go to Recommend a Business on thebestof Bolton website and leave them your thanks. Alternatively fill in a Review Card when you see them in store or ask the staff in the business if they are taking part in thebestof Bolton’s 14 Days Of Love and lets spread some love around the local business community this Valentines Day.